We’re excited to offer The Hotel Victor South Beach hotel as a hospitality package option for your Super Bowl 54 experience in Miami Florida. Located directly on Ocean Drive near the Versace Mansion, the Hotel Victor South Beach puts Super Bowl fans right in the heart of all the weekend festivities. 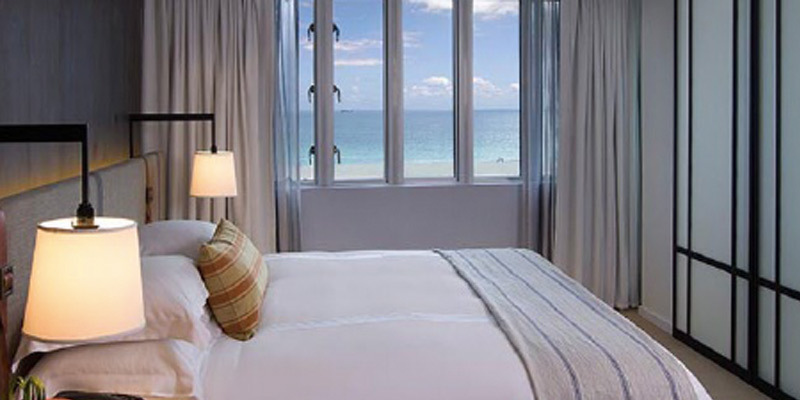 The historic property, originally built in 1937, recently completed an expansion that places the hotel in the upper-end of luxury throughout Miami. 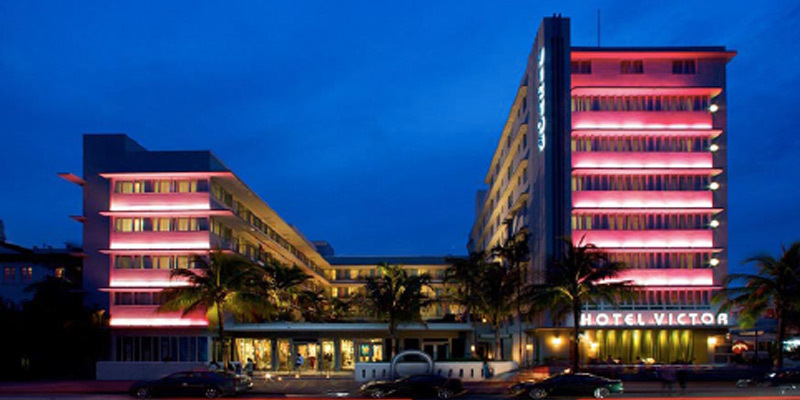 There is no better location for the 2020 Super Bowl in Miami than the Hotel Victor, the epicenter of South Beach and Ocean Drive! Sporting the ultimate expression of Miami Beach art and sophisticated design, relax and unwind in a timeless space. A home for the sophisticated traveler who knows what an affordable South Beach luxurious experience is like.